Tubey Toys Review: Easy Egg Decorating Ideas with Eggmazing Egg Decorator! Create Classic Easter Eggs in Seconds! Easy Egg Decorating Ideas with Eggmazing Egg Decorator! Create Classic Easter Eggs in Seconds! Easter eggs are a no-brainer with Eggmazing! Eggmazing was first seen on Shark Tank when "shark" Lori Grenier partnered with the family owned company to help make their product even more widely known. Fire up the stove and boil some eggs or put them in the oven for 30 minutes for evenly cooked, perfect “hard boiled” eggs, and load up the Eggmazing! 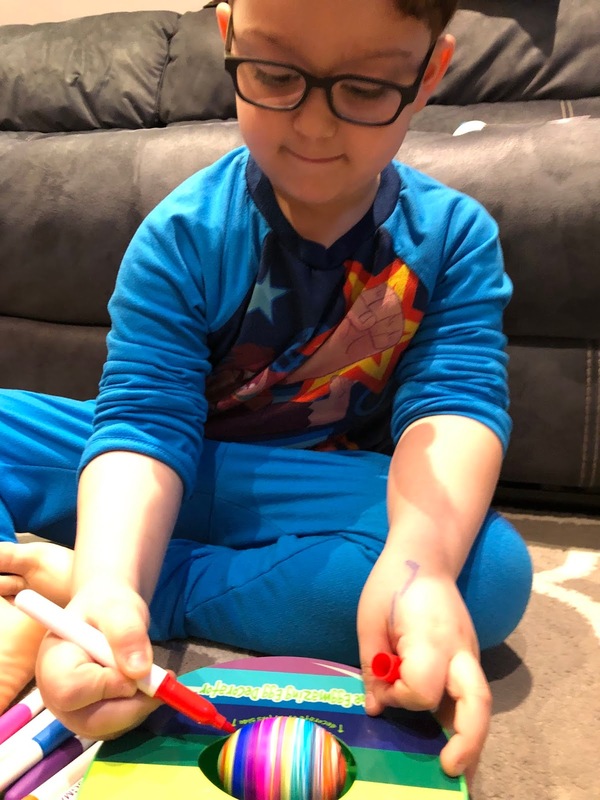 Kids will love decorating their own eggs with the rainbow of colored markers included with the Eggmazing set. Say good-bye to the vinegar, and say see ya later to tie-dyed hands! Buy Eggmazing on Amazon today for just under $25 in two different styles to ensure that your Easter planning has got one important detail covered, and that’s by creating beautifully detailed and classic Easter eggs with Eggmazing! My son loves Eggmazing and he really enjoyed the idea of literally coloring eggs with his own hands. I found the egg design with the lines to really have a true, classic Easter egg look. When all of the colors are lined up around the egg, you get such a whimsical final product perfect for your Easter table or to give that added pizazz to Easter baskets. Kids can personalize their eggs even more by adding their own stickers, or even some drops of glue with glitter. I’m all about expanding play time as much as I can, so I found reusable chalkboard eggs at Target in the dollar section! They worked perfectly in Eggmazing. Eggmazing recommended grade A large eggs, and these chalkboard eggs were slightly smaller, but they still worked. The best part was that I just had to wipe off the chalkboard egg so he can decorate the egg again and again. We’ve got a year-round craft set now! The Eggmazing served as the perfect platform to chalk up some fake eggs. I would love to see the Eggmazing egg holder have the ability to rotate to make the lines go the opposite direction, or even a pause button to decorate certain parts of the egg without it just being a line. I also feel that adding some extra design elements like mini stickers would add some fun for the kids, too. I should also add that the Eggmazing was also very simple to clean. 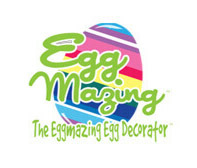 Stay tuned to Eggmazing as they will have future product lines to make holiday decorating a breeze! 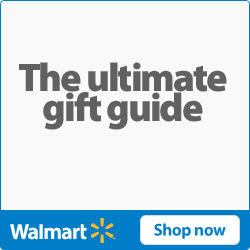 Put Eggmazing on your list as holiday necessities. You definitely won’t be storing Eggmazing with your holiday decor though, as I have already found Eggmazing to be a year-round tool for keeping the kids nice and busy! Big thank you to Eggmazing for sharing their amazing product with us! It’s truly an egg-cellent holiday tool! Hey Buddy Hey Pal, parent company to Eggmazing just presented a $50,000 check to the Make-a-Wish Foundation in honor of the founder's nephew who is battling leukemia. Hey Buddy Hey Pal/Eggmazing is a family operated company, and their products provide good old fashioned family fun. It is so nice to see a company built on the premise to make family time a priority. Be sure to follow Eggmazing on Facebook, Instagram, Twitter, and subscribe to their YouTube channel for more decorating ideas! Have an egg-cellent Easter everyone! Have you used Eggmazing yet? Let me know in the comments below!